.... we are taking a break to recharge the batteries. The webshop is closed until November, the website is updated as far as the mid-September issues. 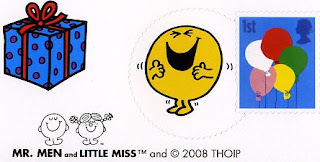 There will be no more posts from me on the blog until mid-November. Comments made in the meantime may be authorised and added. In the same way as he did before, for my enforced absence through injury, John may add some news supplied by our regular contributors if time permits. 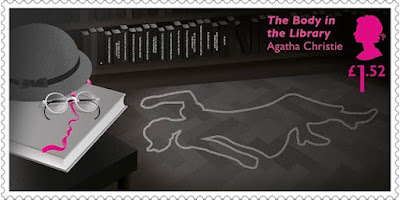 Plenty to read in new Agatha Christie mystery set from Royal Mail. 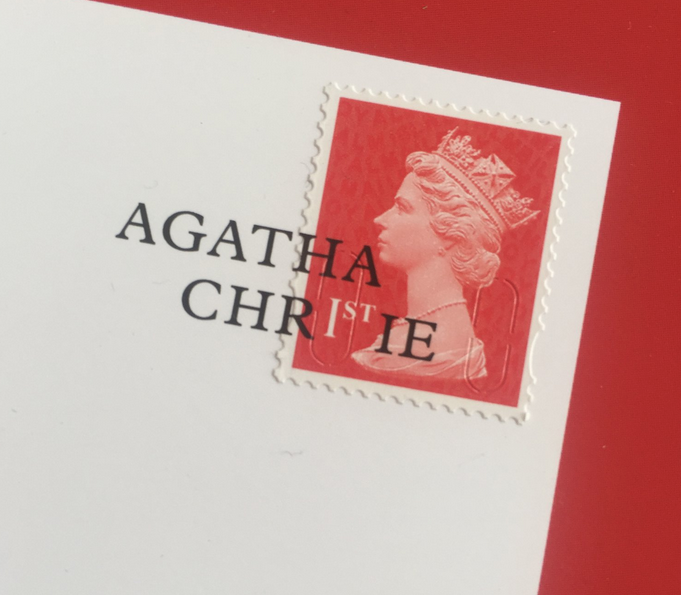 The Centenary of publication of Agatha Christie's first story, which introduced Hercule Poirot to the worldwide detective fiction readership, and the 40th anniversary of the author's death, are marked by Royal Mail with a set of 6 stamps with most innovative designs, to be issued on 15 September 2016. The more you look at them, the more you see. 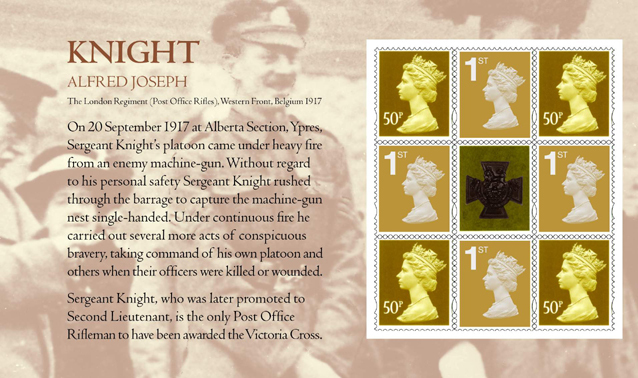 Each stamp - there are se-tenant pairs of 1st class, £1.33 and £.152 - is fully captioned with the title of the work illustrated, but there is more to read in the small print - microtext and detail only revealed with an ultra-violet lamp. For the £1.52 stamp illustrating The Body in the Library there appears to be text on the spines of the books lining the shelf beyond the chalk outline of the body. What that text reads is anybody's guess as we are not privy to the detail! Incidentally, the Agatha Christie Birthday Celebrations in Torquay, also on 15 September includes a Royal Mail Special Stamps shop, and book signings (and probably first day cover and postcards signiings), and Sutherland (stamp designers) cleverly used the IST class Machin stamp on their invitation cards (see right). 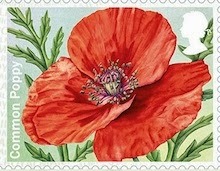 Sutherland also designed the Charles Darwin, Royal Society, London Underground, Rescue at Sea, and Royal Shakespeare Company stamp sets. 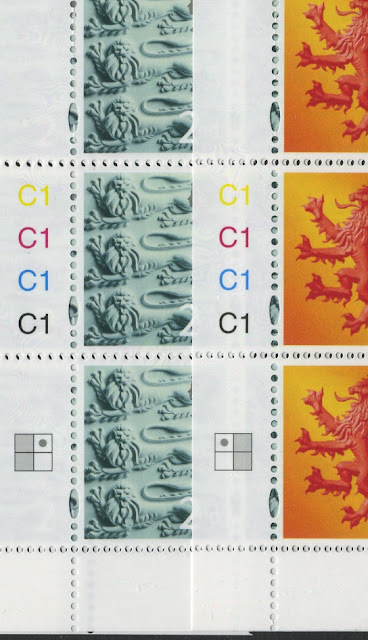 Post and Go update - 2nd class reprinted again, and Olympic Games Flag update. 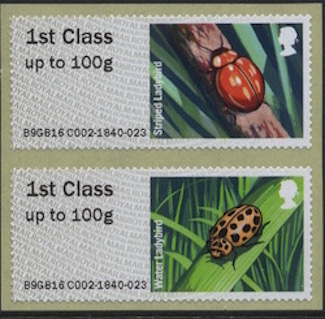 In May this year I had reports that a reprint of the 2nd class Post and Go stamps had appeared with a 2015 year code (reported as MA15). I didn't have a picture and overlooked reporting it on the blog with so much else going on at the time. 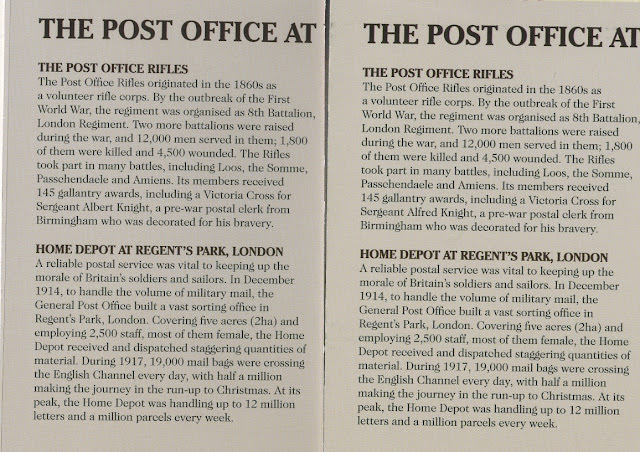 But already a further reprint has appeared in Norwich's SSKs. 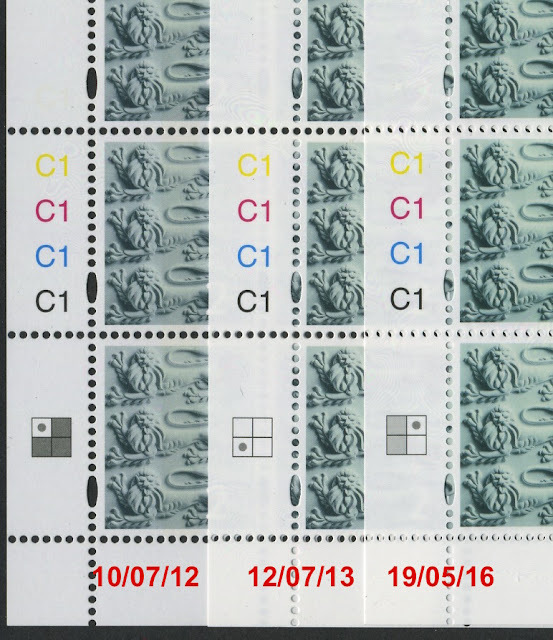 These have the new 2nd CLASS in the security printing, and the 2016 year code CL16S rather than MA16 - well done to the finder for spotting that change! 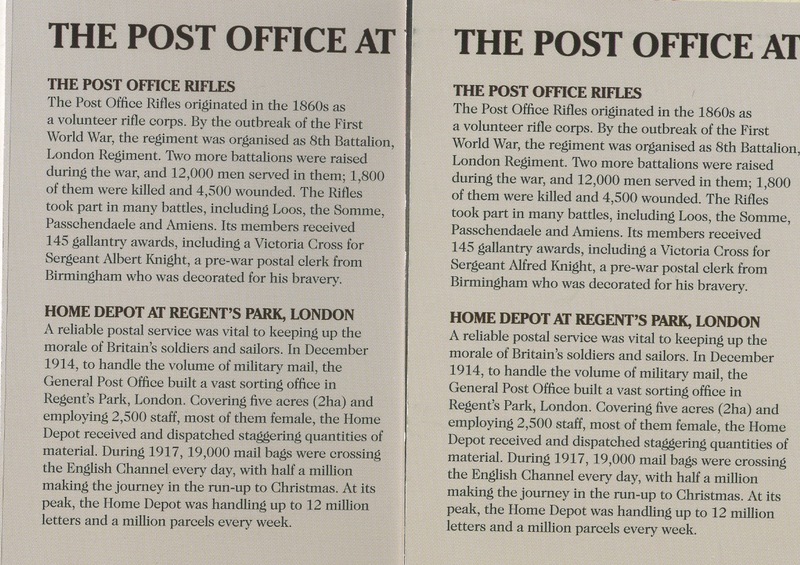 And well done to Royal Mail Production for keeping us on our toes. Here's an example of a blank label, click on it to see the coding which is left of centre, 4 large rows down. A reminder that the Union Flag stamp should be in and Royal Mail enquiry offices from 1 August and in Post Office branches from 10 August (not 3rd as originally intended or 11th as amended) to coincide with the Rio 2016 Olympic Games. 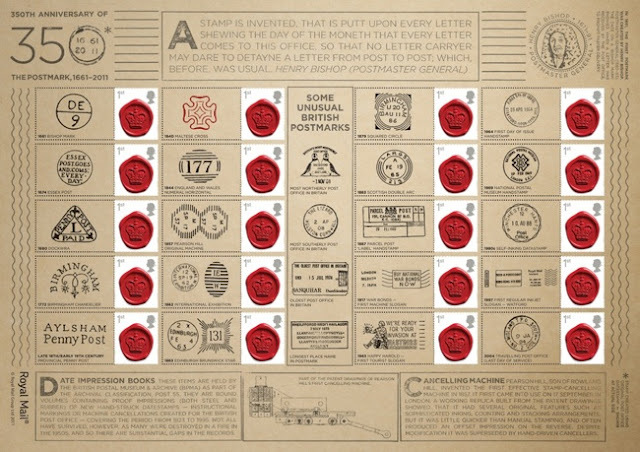 But don't be surprised if they are still not there on the new date, as nobody in PO Ltd seem to know anything. See an update to the original report here.